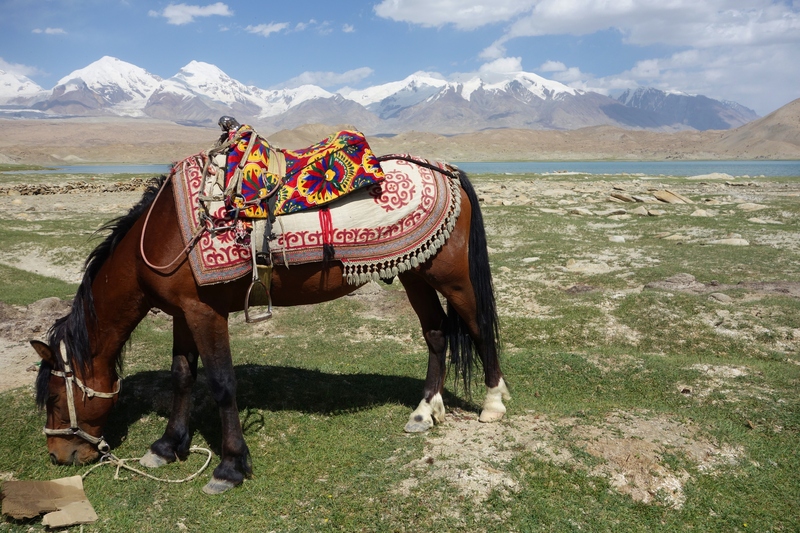 Tags: Eleonora Ames, Justin Ames, Kirgiz Village, Kyrgyz Village, Photos Of The Day, Tajikistan. Bookmark the permalink. Great photo. Are all the horses there decked like this, or was he something special? Thank you, Lan. Actually, by the standards of the area, he would be considered modestly decked out. Amazing photograph. As always, your posts really deliver a sense of place. Thank you so much for this feature of yours.